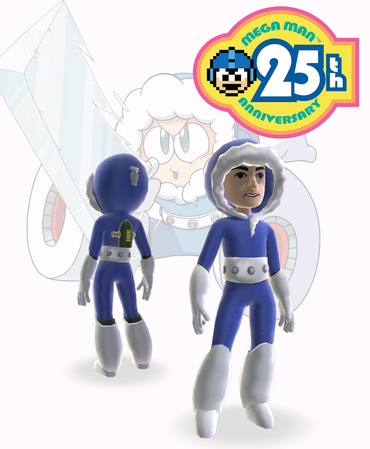 Capcom has released a wide array of Xbox Live Avatar gear inspired by Mega Man. 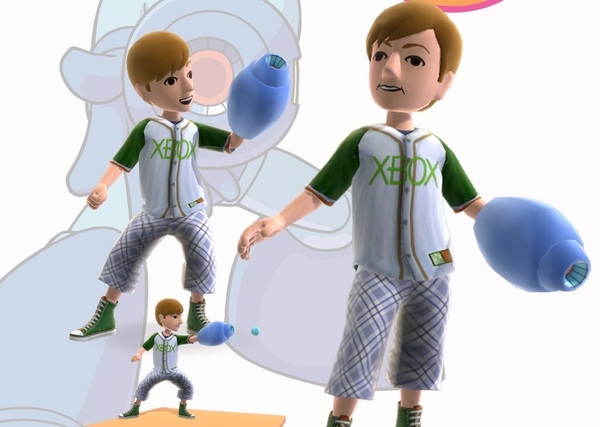 These virtual items will give Xbox 360 owners a way to celebrate the 25th anniversary of the original game's release. 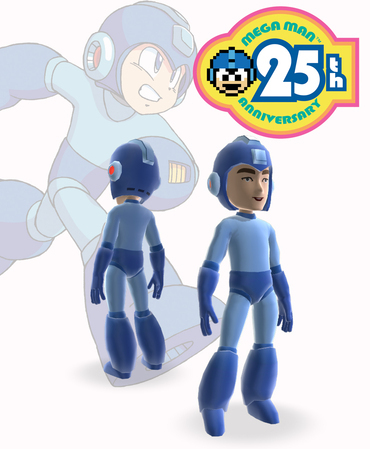 The Avatar gear includes t-shirts emblazoned with 8-bit Mega Man or the 25th anniversary logo. 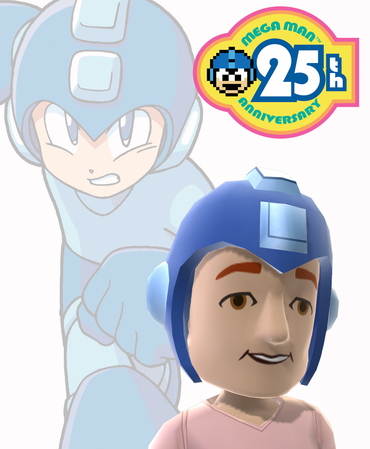 You can also attach a Buster cannon to your Avatar's arm or put Mega Man's helmet on their head. 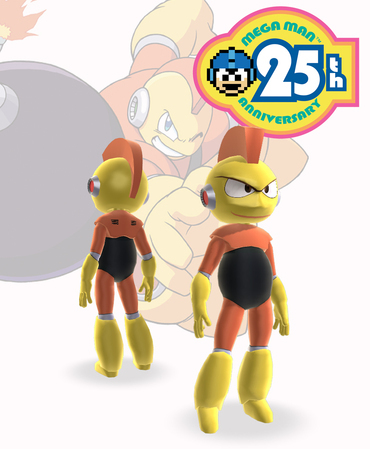 If that sounds too subtle for you, you can buy a full outfit based on Mega Man or the Robot Masters he fought in the first game. You'll have to pay to dress up like the Blue Bomber, though. The Avatar t-shirts are $1 apiece, while the Mega Man helmet is $2. The outfits and Buster cannon are all $4 apiece. No one ever said fandom was cheap. Sample pictures of the Avatar items are below.